Did Isha Sesay leave CNN because of Donald Trump? 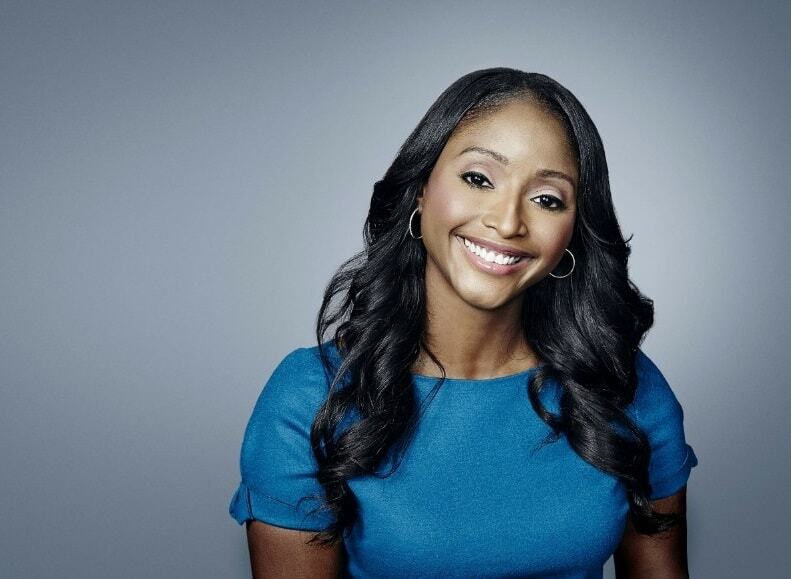 CNN reporter, Isha Sesay, has resigned from the news network after spending 13 years. “I’ve been at CNN for 13 years, it’s the end of a huge chapter,” Sesay explains. She then revealed her frustration with Western media, which is now so focused on US President Donald Trump. “It’s all so Trump-focused,” she explains. Sesay yearned to cover other stories besides those about Donald Trump. “After a while, I want to do more coverage of the Ebola outbreak, of the elections in Liberia, or any number of things that are happening. I’m ready to take control of what I’m talking about,” she says. Sesay is British-born, but of Sierra Leonean descent. Her mother, Kadi Sesay, served as Sierra Leone Minister of Trade and Industry from 2002 to 2007 before becoming the Vice Presidential Candidate of the Sierra Leone People's Party in 2012.